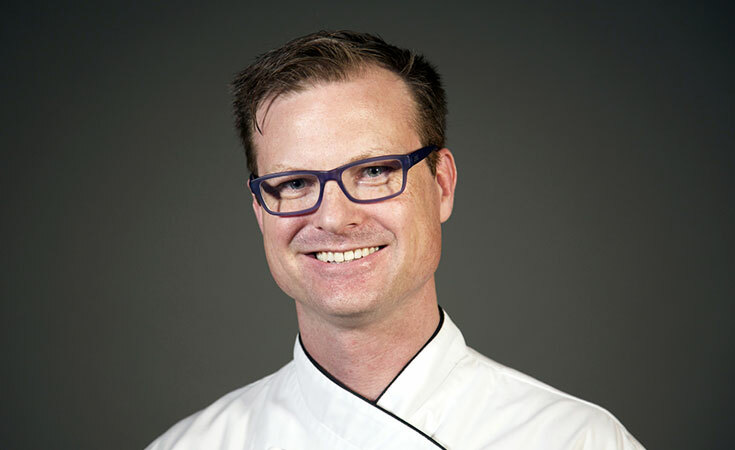 Todd Seyfarth serves as the the program director for the Culinary Nutrition (BS) and the Dietetics and Applied Nutrition (BS) programs at JWU’s Providence Campus. According to Todd Seyfarth, the key to weight loss and maintaining a healthy lifestyle is the understanding of the big picture formula: Food + Energy = Your Weight. Simply stated, weight is dictated by the energy your body takes in compared to the energy it burns. Seyfarth can simplify the science and physiology of it all, as well as address its complexities.